Mark your calendars, all of the new products will be available on Tuesday, February 5th at 10:00 am EST. 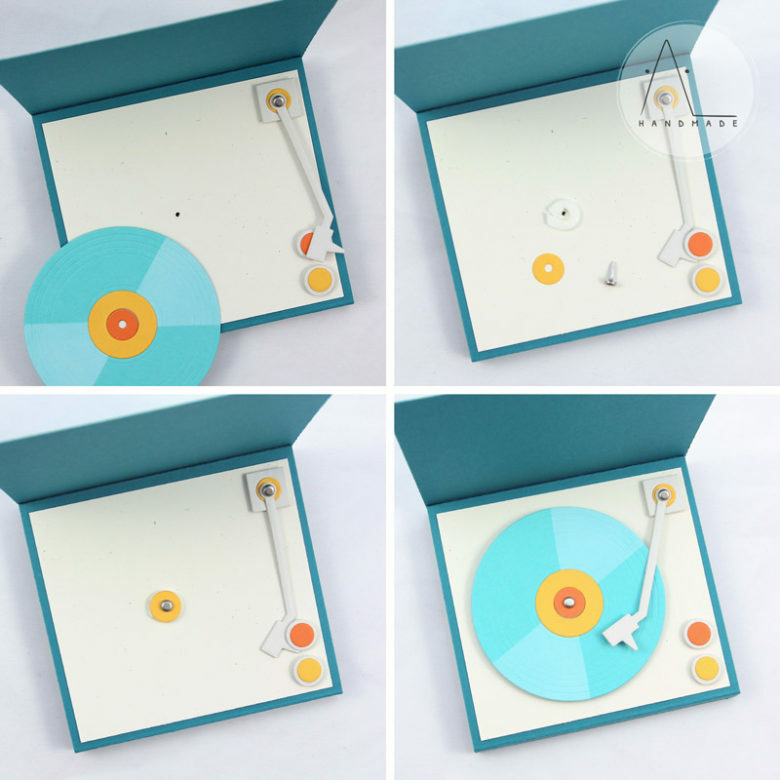 Today I have a new project to share with you, showcasing the amazing Turntable Die-namics along with the For the Record Stamp Set. These new products are just perfect to create greeting cards for all the music enthusiast friends in your life. I started to work on this project by die-cutting every part of the turntable out of MFT card stock. I used: Orange Zest, Pineapple, Blu Raspberry, Tropical Teal, Grout Gray and Primitive Cream. On the front, I ink blended some Sweet Tooth pigment ink over the Card-Sized Confetti Stencil Set to add a festive note to my birthday card. Finally, I heat embossed the sentiments – from the From the Record Stamp Set – in white on two strips of colored card stock and added them on the outside and inside of my card. Be sure to check out the MFT Blog to see all the amazing products being revealed today and for more inspirations from the MFT DT! Making this card was such fun! 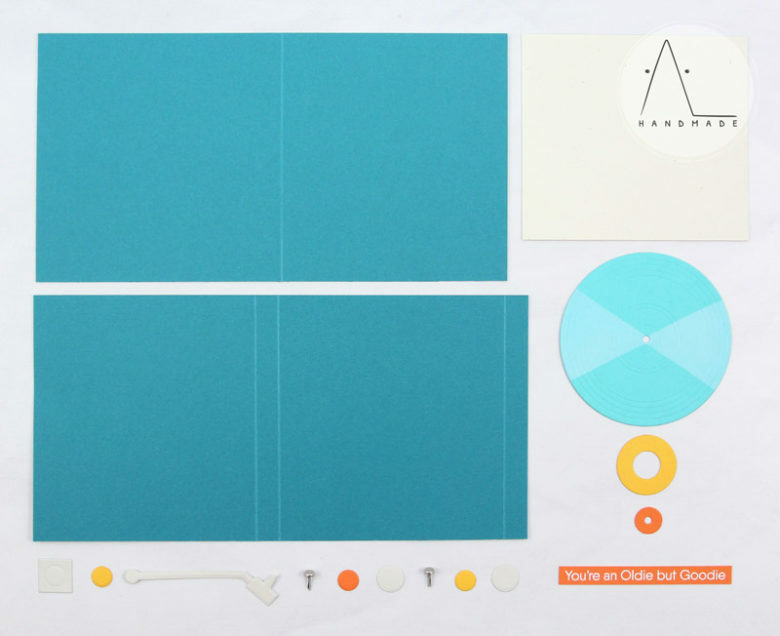 To create the base of this pop-up card I trimmed two pieces of Tropical Teal card stock to 4 1/4″ x 8 1/2″ (10,8cm x 21,6cm) – that are two square regular size card base. I scored the first one at 4 1/2″ and trimmed down 1/2″ on one side (scored at 10,8cm and trimmed down 1cm). This will be our card base. I scored the second one at 1/2″, 4 1/4″ and 4 3/4″ (1cm, 9,8cm e 10,8cm). This will be the inside part. After folding on each scored line, you actually see that you’re creating a box. I cut off a little sliver of card stock on the ½” flap to make fold nicer when you mounted with the other piece of card stock. Basically, this is like making a shadow box card, but – instead of cutting the inside part to create a frame – I used it as a base. Next, I used some strong adhesive to keep the two pieces of card stock together. I put the edge of the inside part into the crease of the card base and closed my card onto it (keeping the trimmed half below the inside), pressing into the ½” flap adhesive. Then, I flipped the card all over, removed the protective layer from the double sided adhesive that I placed on the card base, folded the inside part and closed the card base on it. 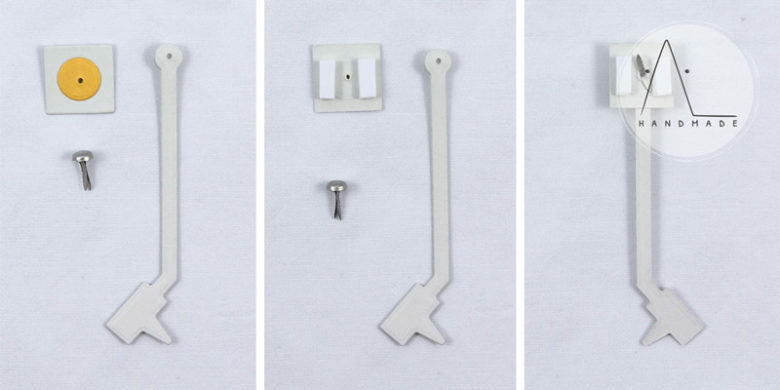 Obviously, this is only one of the many ways you can assemble the base. I know that Laura Bassen and Jennifer McGuire have very interesting videos on their blogs about how to make shadow box / pop-up cards. If you’re interested, you can also see their techniques to build pop-up cards! Once the base is completed, I trimmed a piece of Primitive Cream card stock slightly smaller than the base and mounted all the other turntable pieces on it. I die-cut the tone-arm and its base out of Grout Gray card stock and cut a small circle in their center (with a small circle punch) to place brad and let the tonearm move. As I wanted the record to spin freely, I placed it on the base and marked the center with a pencil using it as a guide to cut the base. I used some foam tape to lift the record up and used a brad to secure it. 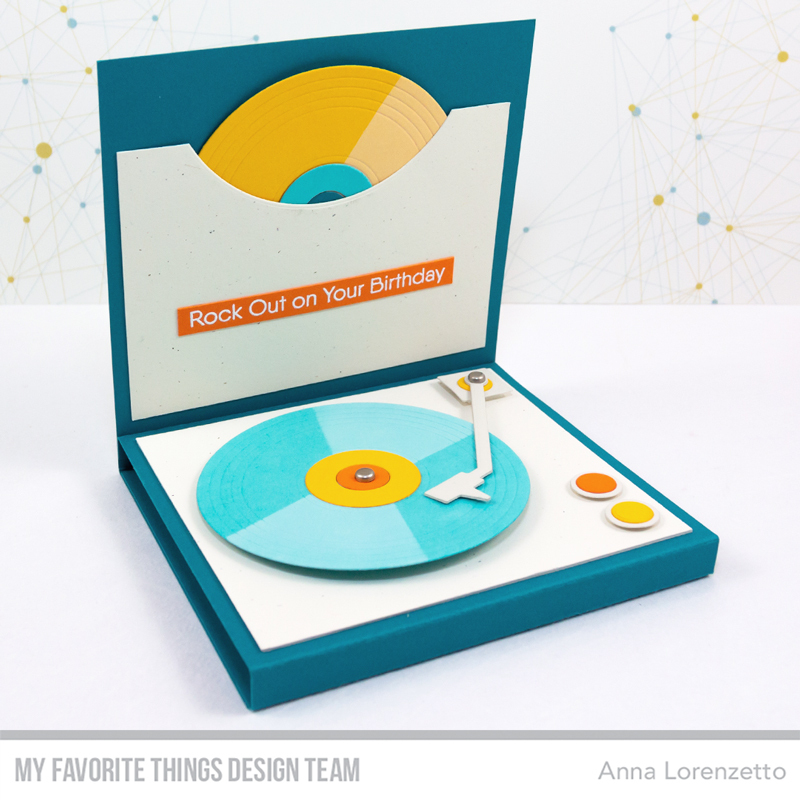 Finally, I added the sentiment and that’s all :) Your record player dimensional card is ready to cheer up your music-loving friends! Love this! 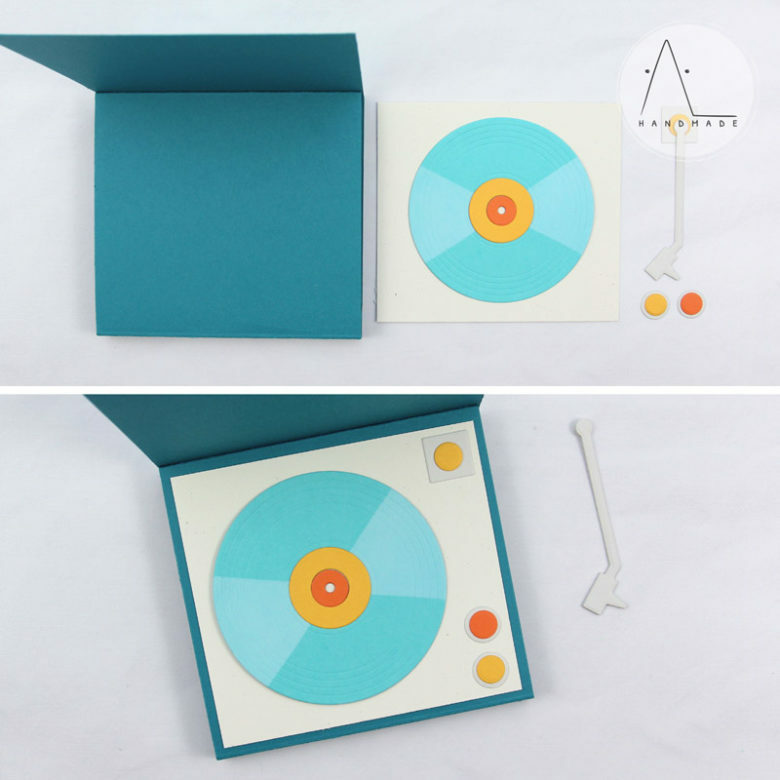 What dimensions did you use for the card base to make it look like a raised record player, and for the record sleeve?? Sooo cute. 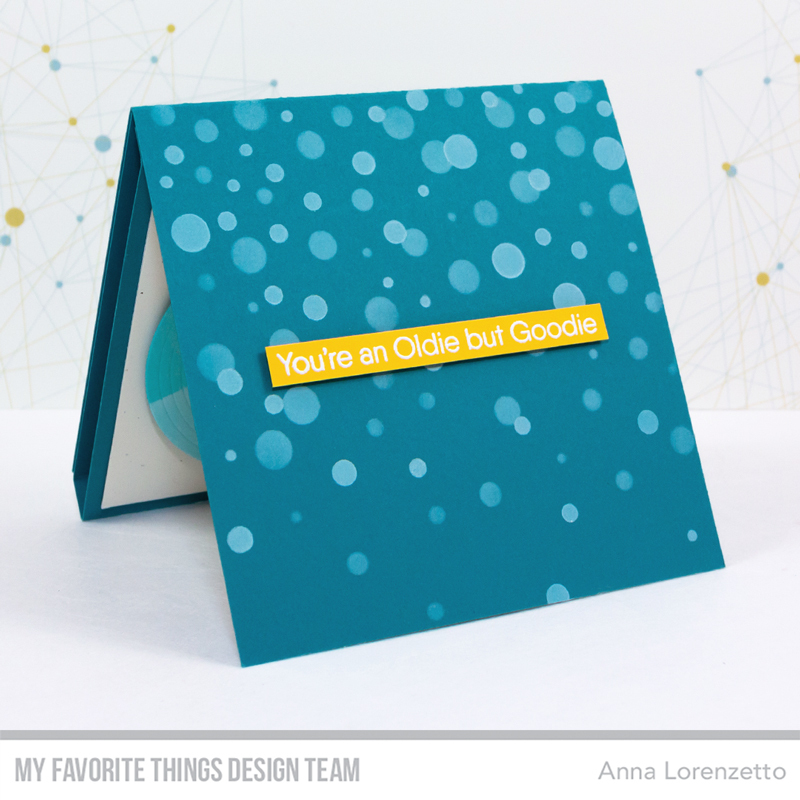 Love this design, Anna! it made me want to buy the set right away! I love this! Would you mind terribly sharing how you made the base? Would love to see a tutorial on how to make this, it is sooooo cute. 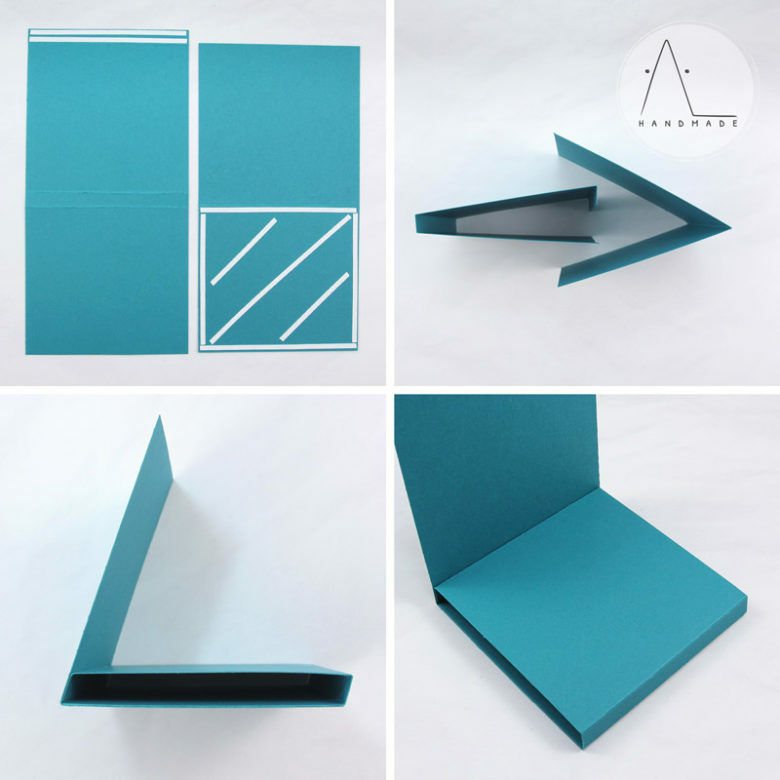 I would love to see a video posted on YouTube showing exactly how to make this fold up card!! My boyfriend is an oldies but goodies fan and would love this!! LOVE THIS! I bought the set and will be making a couple of these cards. Just adorable! Thank you! Thanks so much for posting the details! 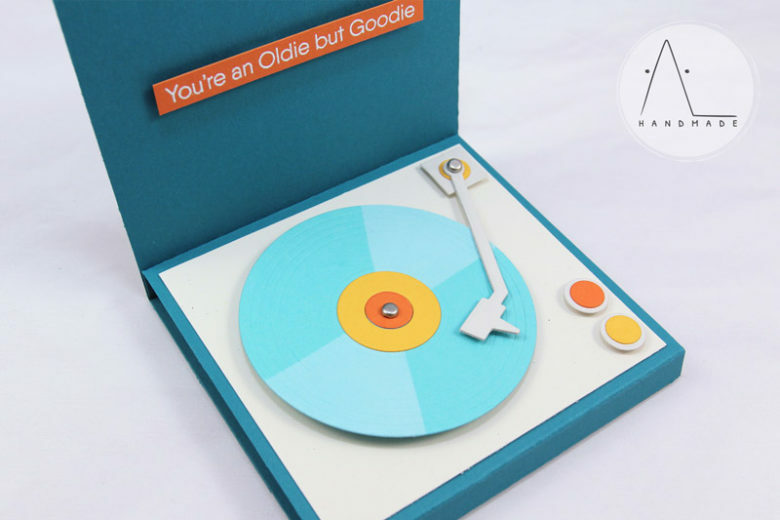 Can’t wait to make this … my brother is turning 60 this year and has a very extensive record collection so this will be the perfect card for him!